Jasper Newton “Jack” Daniels was born in 1850, making 2010 his 160th birthday, no one is quite sure which day he was born as the courthouse records were destroyed in a fire, so its customary to spend the month celebrating and who are we to argue. 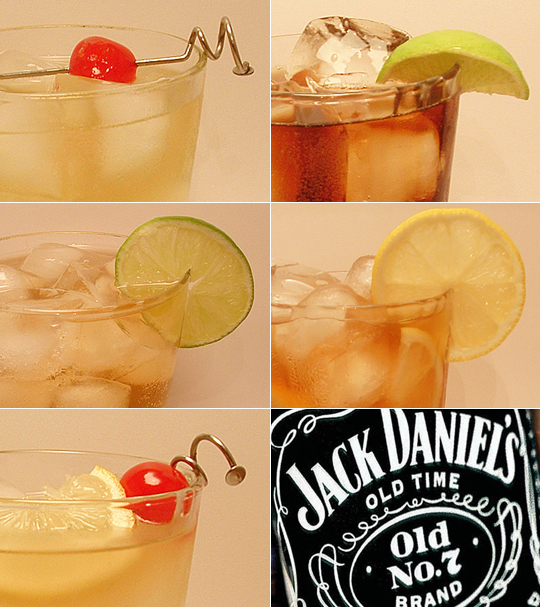 The Madtini Labs gang is happy to join in the celebration and sending birthday wishes to ‘Jack’ with a selection of our favorite cocktail recipes available on their website. Join with us and enjoy one of these delicious cocktails. Jack is the only bourbon, Kentucky Bourbon is the only way to fly. I LOVE that corkscrew topped martini pick, where’d you find them?